Home > Car News > Hyper-GT Wars: McLaren Speedtail Inbound On Oct 26! Hyper-GT Wars: McLaren Speedtail Inbound On Oct 26! McLaren’s next Ultimate Series car and the first ever Hyper-GT will reveal its form to the world on October 26. What’s the hype about the Speedtail Hyper-GT? Well, this will be the fastest McLaren to date! 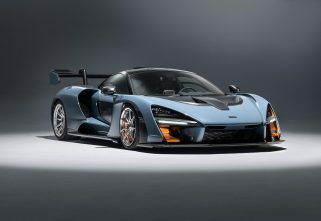 McLaren chose the name Speedtail for the upcoming hybrid hypercar which is evocative of a top speed higher than any other car the British automaker has ever produced. We are looking at a four-figure power output, face-bending speed, a modern hybrid drivetrain, and sumptuous interiors all wrapped in a beautiful body that belies its ferocity. These would be tall claims seeing as the Speedtail hasn’t seen the light of day yet, but looking at McLaren’s track record, we find it hard not to believe what the company is claiming. Most significantly, McLaren has chosen a three-seater layout for the Speedtail with the driver sitting front and center. The central pilot seat is back, with the last car to feature it being the legendary F1, another car from the British firm’s glorious history. Unfortunately, only 106 units of the Speedtail will ever be made, and they have already been sold out. The clients who were able to secure their car will get a preview at a private event held in London. 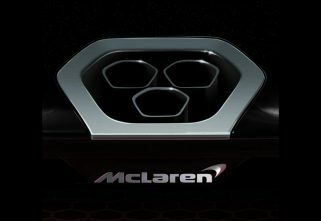 McLaren has teased the car’s details through its press release, claiming a maximum power output of more than 986hp (1000PS) and a top speed well beyond 390kph which the McLaren F1 was able to achieve. All its performance will be put out by a petrol-electric hybrid drivetrain. In addition to the astonishing performance claims, the British automaker will also use exotic materials throughout the car’s construction, accompanied by equally exquisite interiors to make it worthy of the GT moniker. We suspect the performance numbers already justify the “Hyper” label. But wait, there’s more. McLaren had commissioned the Speedtail, codenamed BP23, way back in November 2016. Production is scheduled to commence by the end of 2019. Each McLaren Speedtail will be built to the owner’s exact specifications in terms of interiors, paint, choice of auxiliary components like brakes, tyres, etc. 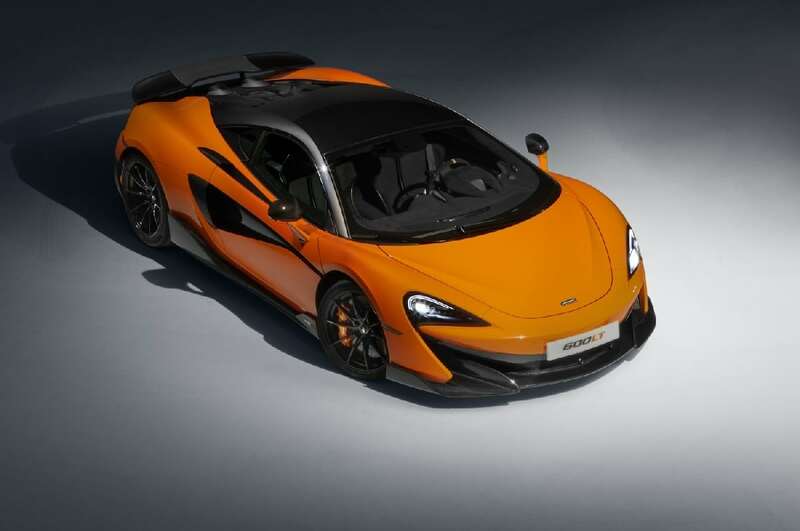 The configurations will be handled by McLaren Special Operations, the division tasked with churning out bespoke cars.